October 28, 2016 – Mister Journalism: "Reading, Sharing, Discussing, Learning"
A class-action lawsuit filed Tuesday seeks justice for the children of Flint, Michigan, who are suffering the effects of months of drinking lead-contaminated tap water while also not receiving adequate special education services in the city’s public schools, the suit alleges. The lawsuit, filed by the American Civil Liberties Union (ACLU) of Michigan and the Education Law Center, alleges that the state is violating disability laws by not providing adequate special education services for children in Flint, even as exposure to lead has meant more children in Flint require such services. Almost 30,000 Flint schoolchildren, from birth to age 19, were exposed to lead in the tap water at home and at school after officials switched the city’s water supply to the corrosive Flint River in April 2014, the suit argues. Nakiya Wakes, mother of a plaintiff in the lawsuit, a 7-year old boy who has been diagnosed with attention deficit hyperactivity disorder, said there is no plan and no program to educate her child. “All they do is send him home, with no services and no support,” Wakes said. During the 2015-16 school year, while attending a charter school in Flint, Wakes’ son was suspended from school more than 50 times. Posted by Peter Greene: 22 Oct 2016 . 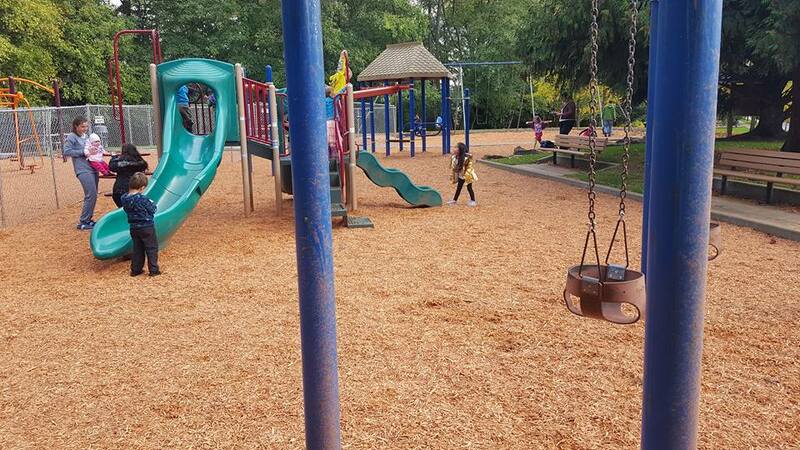 It’s a lovely playground, one of many, many lovely playgrounds available in Seattle. Here’s a look at just some of the cool playground stuff available there. And here is how my oldest grandson spent a good chunk of his time. The bottom line is that children have instincts and interests and involvement of their own. Adults can go nuts trying to direct that, and they can twist children’s brains up by hammering them withy messages about what they are “supposed” to do. 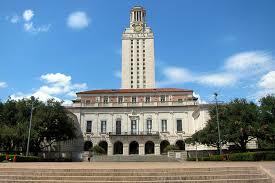 It is certainly true that there is room for adult direction and guidance. 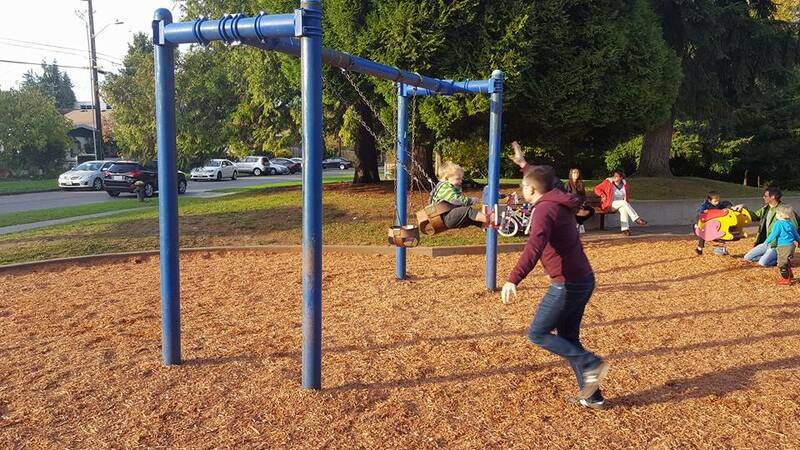 My grandson played with some of the equipment and played with his father, who did not try to tell my grandson what to do, but joined wholeheartedly in helping my grandson tap into his transcendent joy over swinging. But if you go to the playground armed with an adult agenda that allows no room for the voice of the children, you are on the wrong path. The damage is evident by the time students land in my eleventh grade classroom and have trouble writing well because they are more concerned about what they are supposed to write– what they are supposed to do to meet the requirements of the grown-ups’ agenda– instead of tying to get in touch withy what they actually think. It is easy as parents or teachers to get caught up in the desire to see the tiny humans make the safest, wisest, best decisions. But that process has to include their own voice, their own aims, their own intentions and inclinations. That’s not just how you honor their existent as thinking, feeling, sentient, individual human beings– it’s how you create future entrepreneurs, leaders, creators, makers, employees, employers, and people who are not inclined to elect raging tyrants out of desire to have “strong” leaders who will tell them just what they are supposed to do. Yes, the world needs a certain amount of order and sense, and I am not advocating unleashing wild anarchic chaos on the universe (not today, anyway). But attempting to impose adult best-laid plans on every minute of children’s lives is both evil and foolish. Evil, because every human’s voice is a precious thing no matter how young. 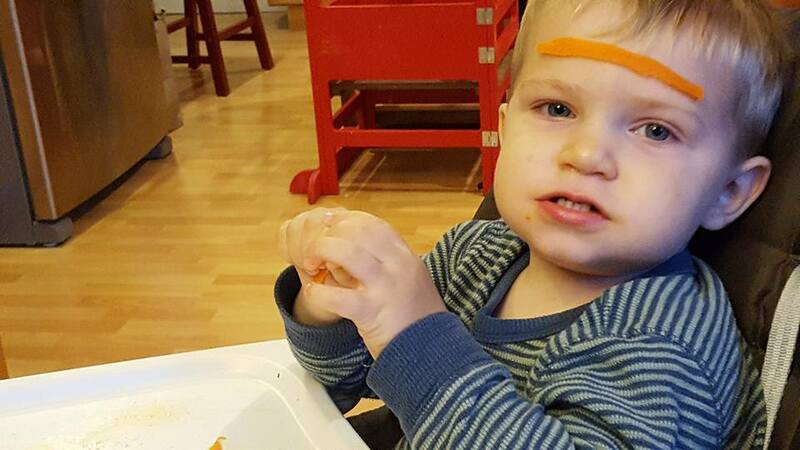 Foolish because– well, I will give my grandson the last word with his ideas about how to use carrot slices. Lieutenant Governor Dan Patrick, former talk show host, really wants vouchers for the millions of students in Texas. Fortunately, he has been defeated year after year by a coalition of rural Tepublicans and urban Democrats. Thanks for speaking it again Mrs. Rumphius. Editor’s note: Cheri Kiesecker was a panelists for the Webinar: Stop the Ed Tech Juggernaut hosted by Parents Across America. Click here for links to the video recording and slides from the program. In 2011 the US Department of Education (USDoE) launched the nonprofit Digital Promise, and Digital Promise helped create The League of Innovative Schools. (Click to see the map of Innovative Schools in your area). Digital Promise and the League of Innovative Schools are involved with Relay Graduate School, Bloomboard, the use of standardized student hand gestures, real-time data from student white boards, data badges (micro-credentials) and Competencies. Click to see details. According to former US Secretary of Education, Arne Duncan’s speech, the nonprofit marriage of Federal Government and Edtech, Digital Promise was created ” to advance the education technology field”. With Halloween just around the corner, I wanted to share a column that I wrote about the allure of slipping into costumes, not only for the Samhain holiday, but for the everyday roles that we play in our lives. Writing this piece made me think about what attributes, attitudes, and accessories go into my “writer’s costume,” and – more to the point – what role do those external trappings play in my perception of myself as a writer. That’s, perhaps, a conversation for another day; but for now, I hope you enjoy this little musing about the role of costumes in our daily rounds. 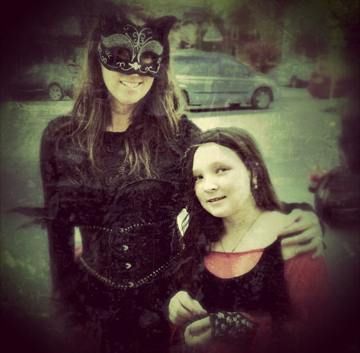 Me and my daughter: Halloween 2012 – Was this really FOUR years ago?!? Keeping retirement weird. 403(b)s and the teacher pension rip off. And the NEA. Fred Klonsky writes: My state teacher pension alone would never be enough to pay for the retirement travel that Anne and I have been looking forward to, and are enjoying at this very moment. Tomorrow we will celebrate our 4oth wedding anniversary in the small French village of St. Emilion, in the region of Aquataine. But in addition to the public pension I earned over 30 years of teaching, we have other savings, including the money I pulled out of my paycheck and placed into a defined contribution annuity called a 403(b). This article in the New York Times is a must read for teachers who invest, or who invested, in one of these annuities. The Times includes among those who rip off teachers with these less regulated retirement investment plans, NEA Member Benefits. First, a personal story about the role of the NEA. My state teacher pension alone would never be enough to pay for the retirement travel that Anne and I have been looking forward to, and are enjoying at this very moment. Not long ago, I wrote a letter to my former Exeter classmate, Mark Zuckerberg, begging him to reconsider the corporate-driven education policies he had recently vowed to support. Of course, I never heard back. Zuckerberg was far more interested in hearing from elite political insiders than from teachers or those with young children like me. “Mark is meeting with people to learn more about next steps for his philanthropy and social action and it’s hard to imagine someone better placed or more experienced than you to help him,” she wrote. “Happy to do,” Podesta replied. This, of course, was no coincidence. Following a post last month titled “New Empirical Evidence: Students’ ‘Persistent Economic Disadvantage’ More Likely to Bias Value-Added Estimates,” Matt Barnum — senior staff writer for The 74, an (allegedly) non-partisan, honest, and fact-based news site backed by Editor-in-Chief Campbell Brown and covering America’s education system “in crisis” (see, also, a prior post about The 74 here) — followed up with a tweet via Twitter. He wrote: “Yes, though [bias caused by economic disadvantage] likely applies with equal or even more force to other measures of teacher quality, like observations.” I replied via Twitter that I disagreed with this statement in that I was unaware of research in support of his assertion, and Barnum sent me two articles to review thereafter. I attempted to review both of these articles herein, although I quickly figured out that I had actually read and reviewed the first (2014) piece on this blog (see original post here, see also a 2014 Brookings Institution article summarizing this piece here). In short, in this study researchers found that the observational components of states’ contemporary teacher systems certainly “add” more “value” than their value-added counterparts, especially for (in)formative purposes. However, researchers found that observational bias also exists, as akin to value-added bias, whereas teachers who are non-randomly assigned students who enter their classrooms with higher levels of prior achievement tend to get higher observational scores than teachers non-randomly assigned students entering their classrooms with lower levels of prior achievement. Researchers concluded that because districts “do not have processes in place to address the possible biases in observational scores,” statistical adjustments might be made to offset said bias, as might external observers/raters be brought in to yield more “objective” observational assessments of teachers. Teaching (MET) Project, in which random assignment was used (or more accurately attempted), researchers also explored the extent to which students enrolled in teachers’ classrooms influence classroom observational scores. Follow this link to read the full blog post: Bias in Teacher Observations, As Well | VAMboozled!